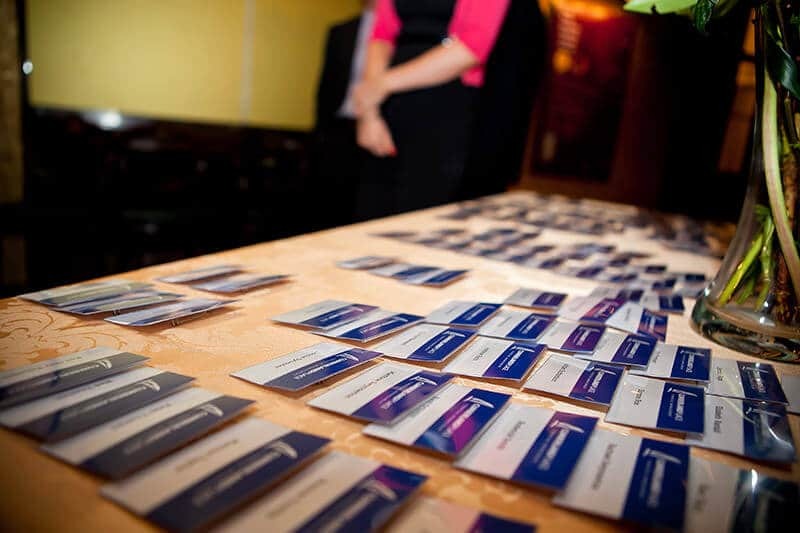 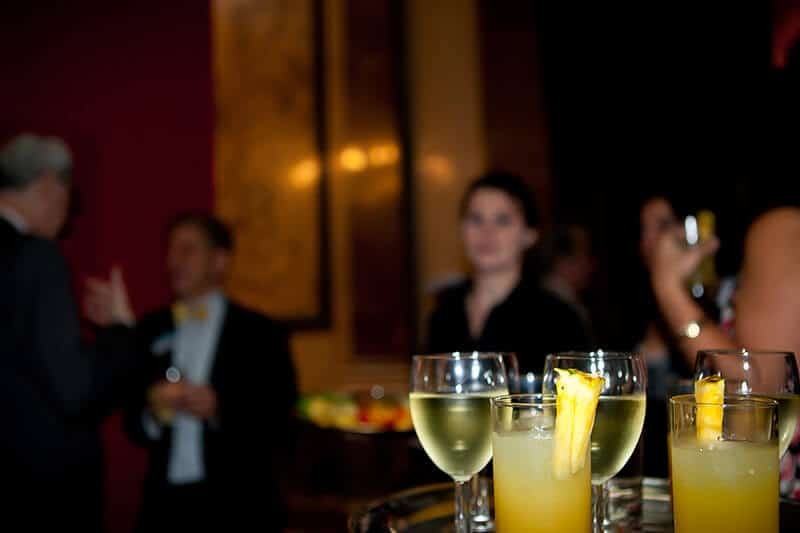 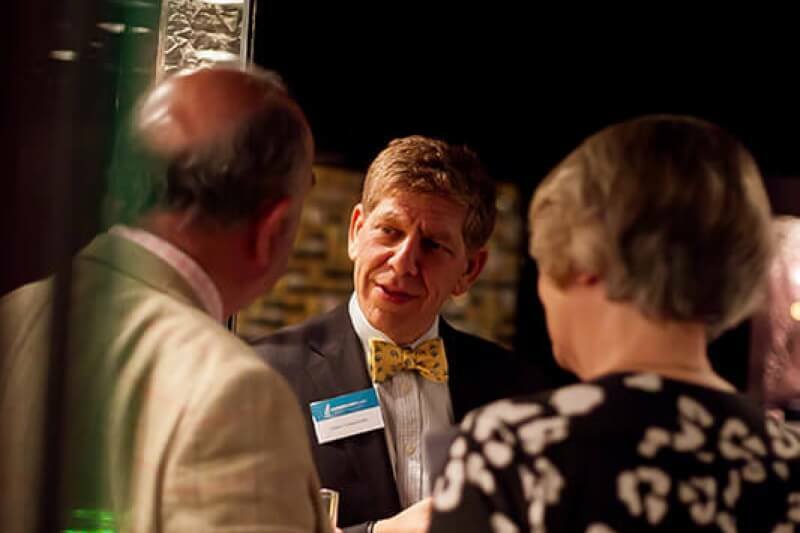 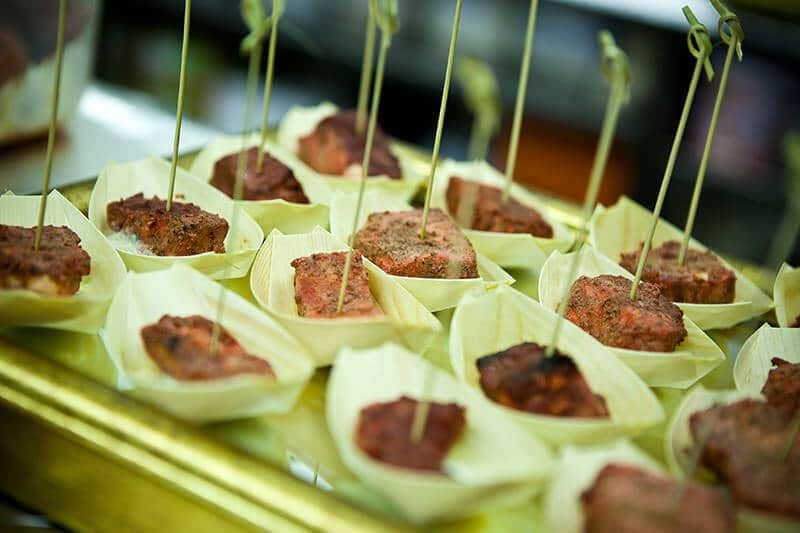 Our client, a wealth manager, wanted to hold a party to stay in touch with clients and business contacts. 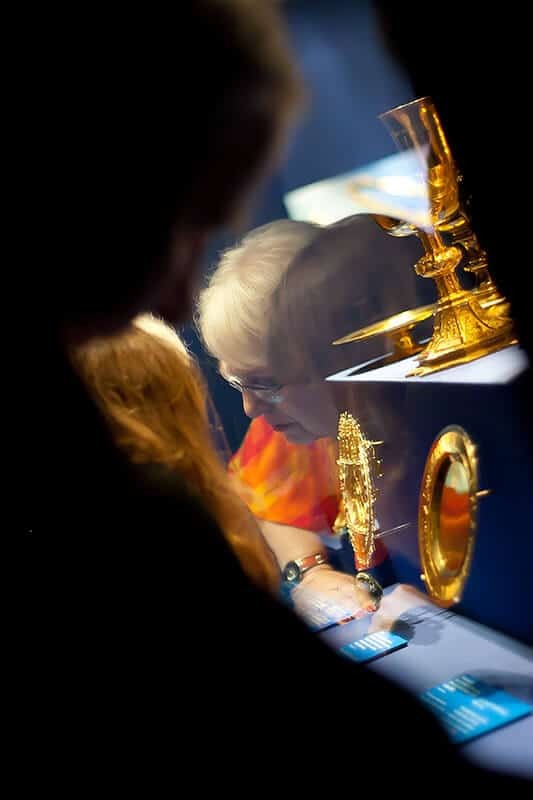 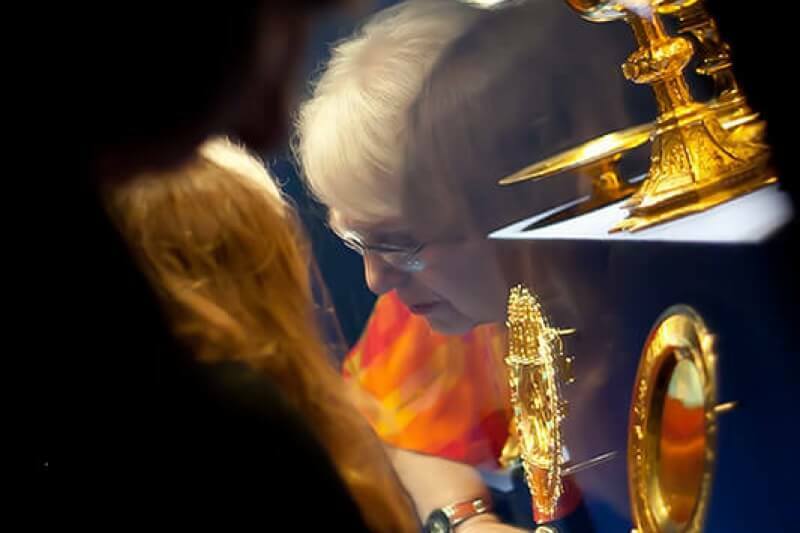 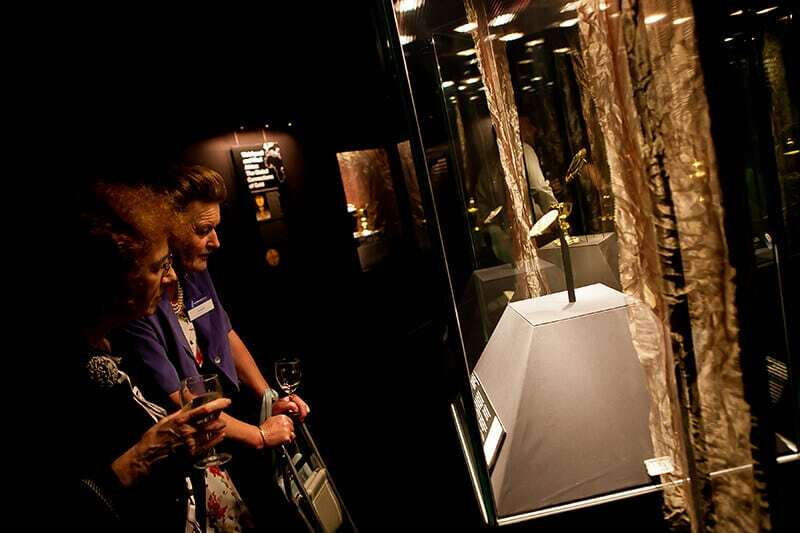 We designed and created a unique cocktail reception at the Goldsmith’s Company in the City, which included a private view of the Gold: Power and Allure exhibition which celebrated 4,500 years of gold treasures from across Britain. 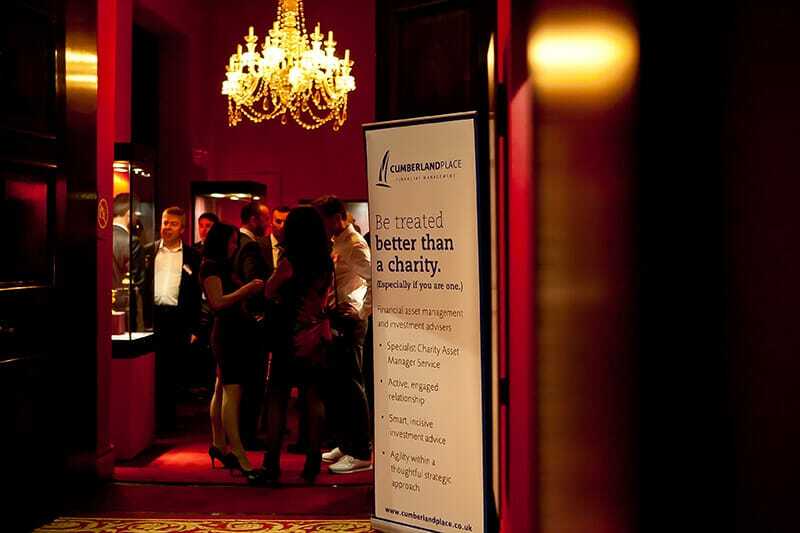 The venue and ambience subtley communicated our clients’ expertise in investment management. 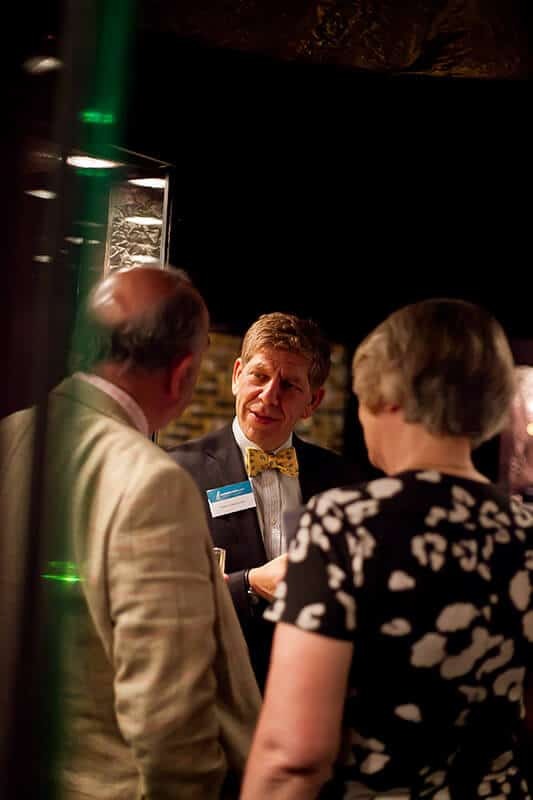 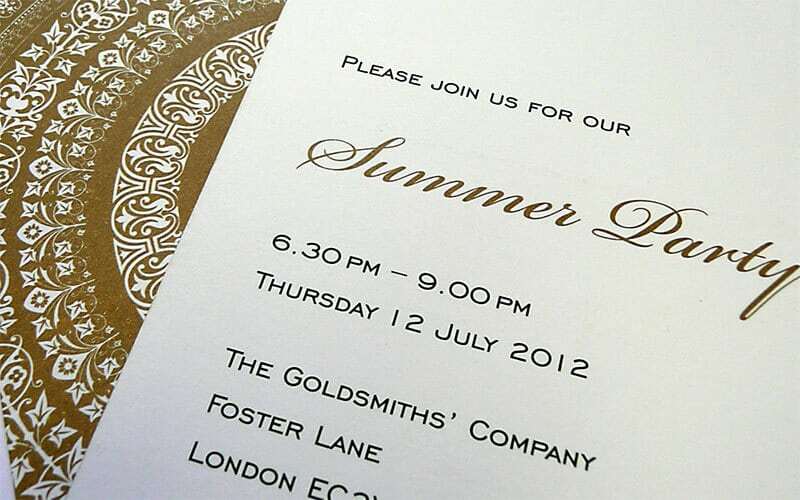 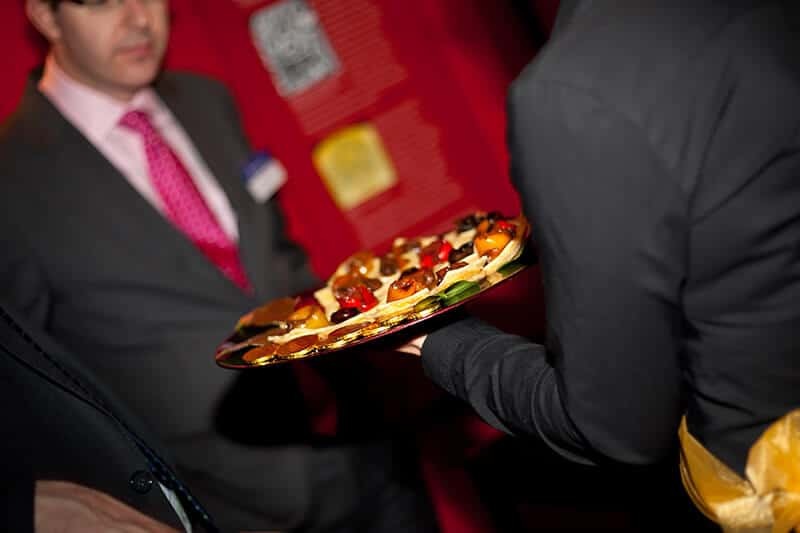 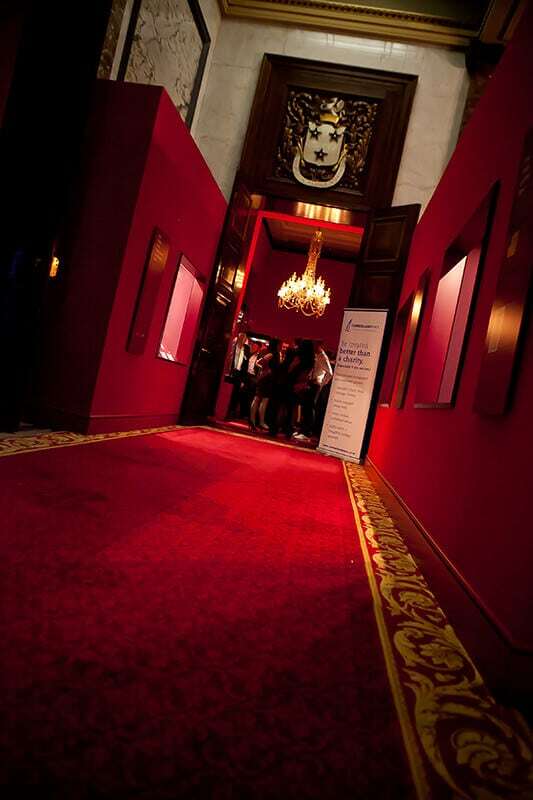 We welcomed nearly 200 guests, brought in a harpist (playing a gold harp), briefed the caterer to create gold-enhanced canapés – gold chocolate brownies, gold coloured cocktails, and bar dressing to include overflowing chests of gold coins – and managed all the complexities of working in a heritage venue surrounded by a substantial exhibit. 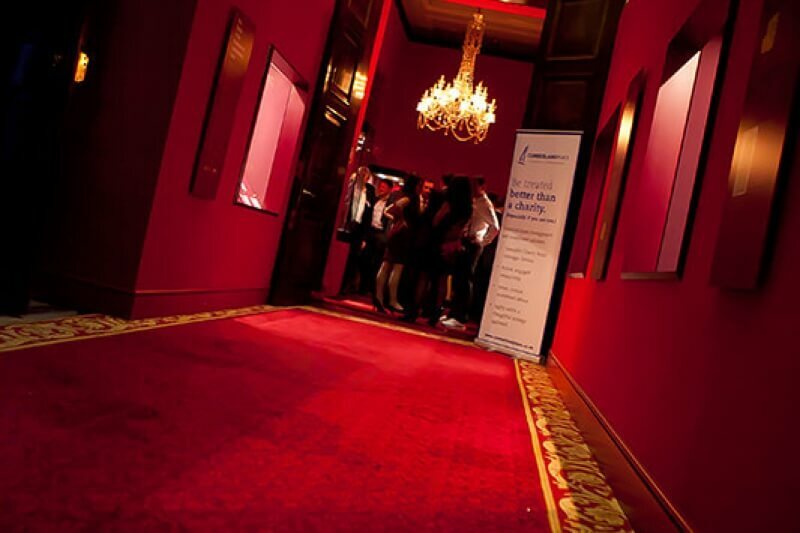 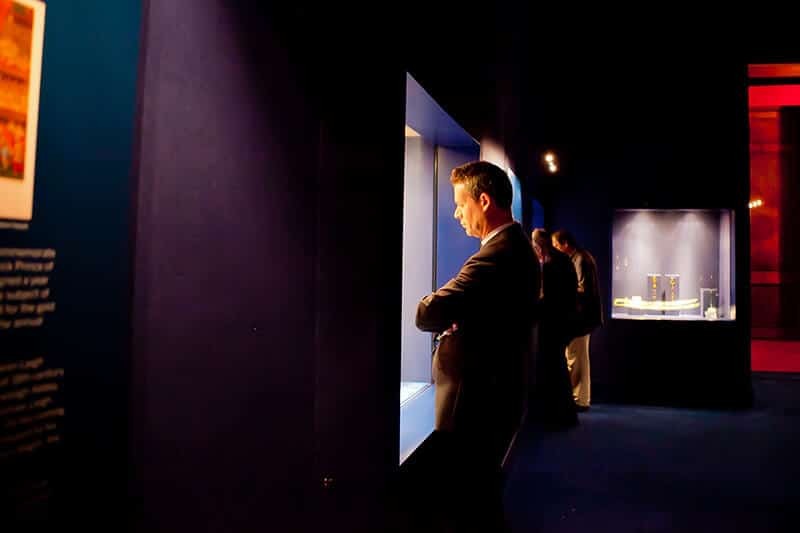 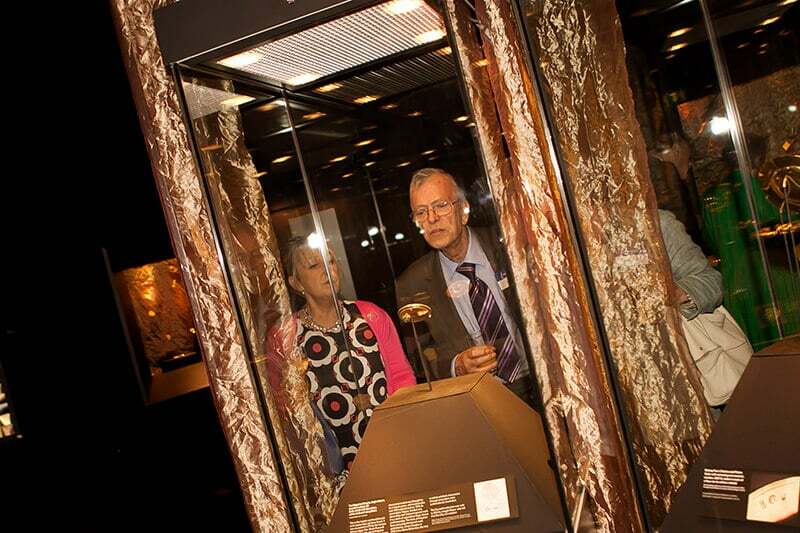 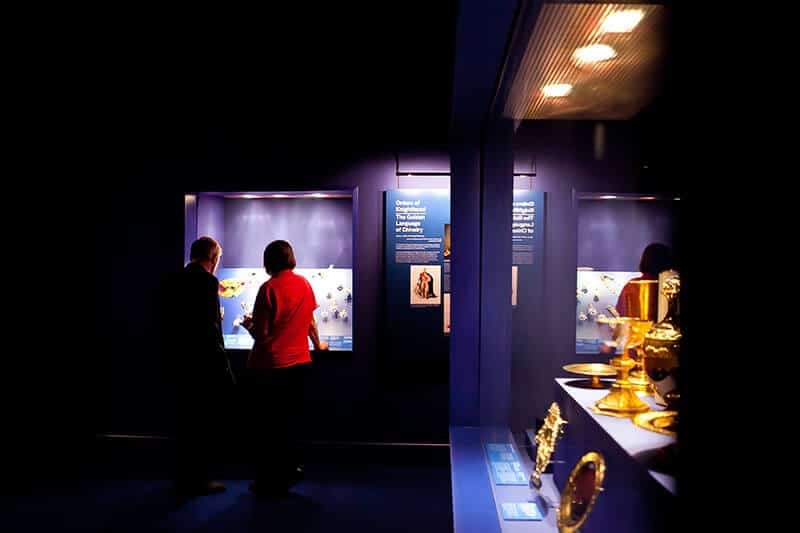 We selected the venue, secured the expert curator to guide guests informally through the exhibition, sharing nuggets of specialist information as they enjoyed the exhibit, created the digital and print invitations and managed the event to ensure all guests spent time with their investment manager, as well as having an enjoyable experience.